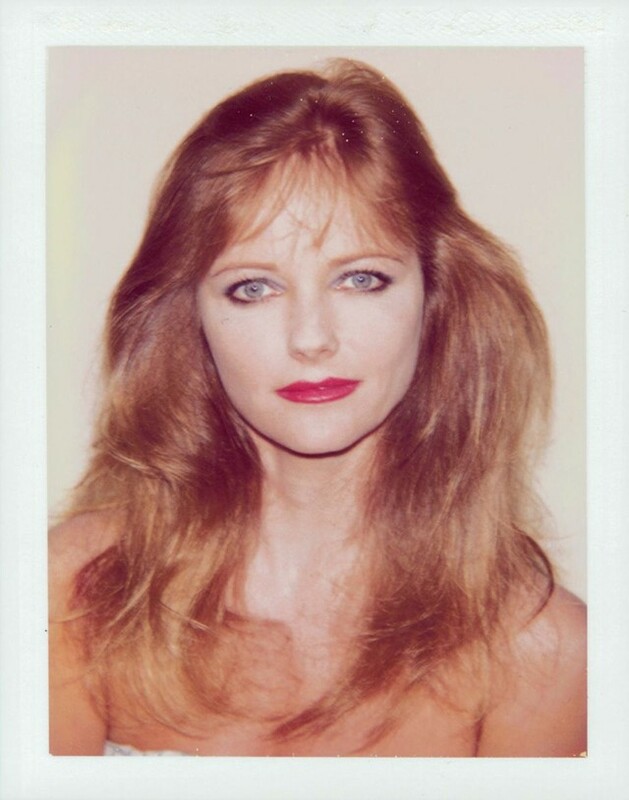 Andy Warhol’s Polaroids were the pre-Instagram Instagram. “A picture means I know where I was every minute. That’s why I take pictures. It’s a visual diary,” the artist once said. 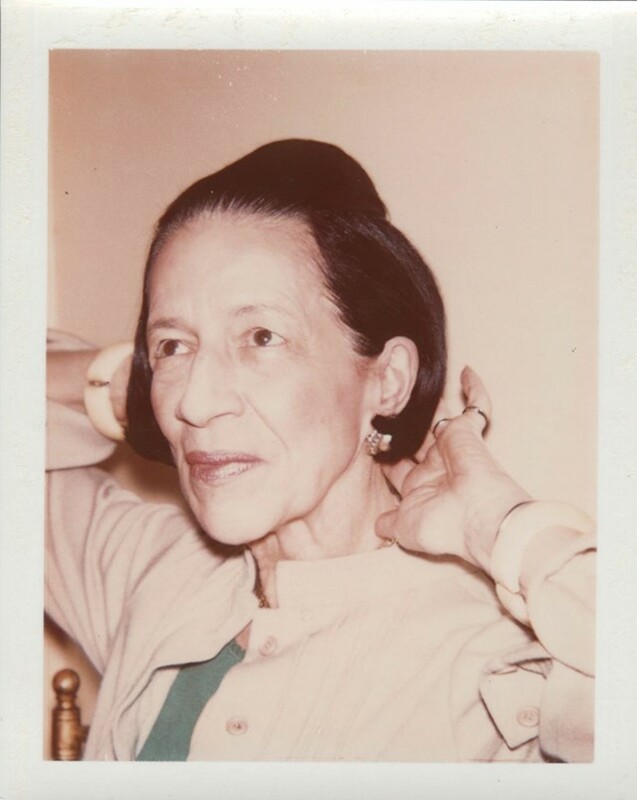 We are all familiar with Warhol’s brilliant Polaroids of key personalities, taken from their shoulders up: an alluring side profile shot of Apollonia von Ravenstein, a cheeky Paloma Picasso holding a cigar in between her teeth and a perfectly coiffured Diana Vreeland. 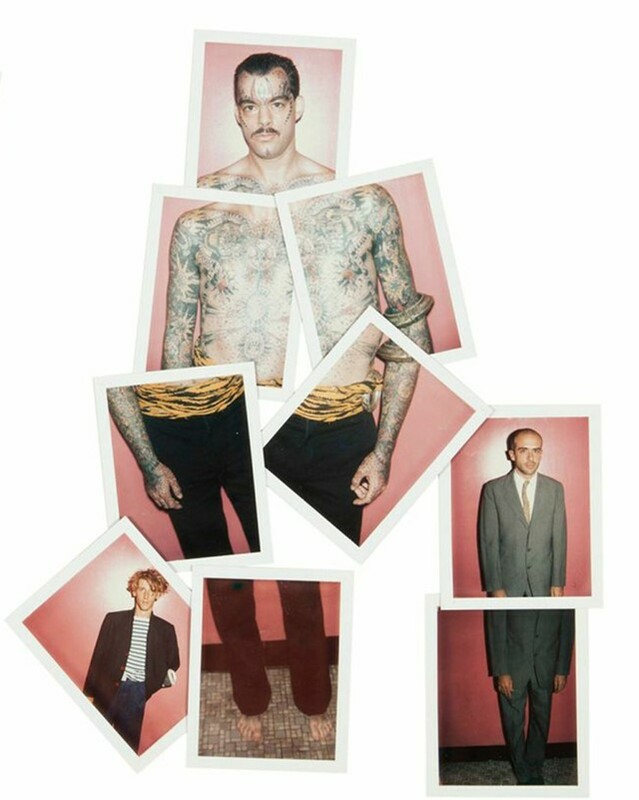 Lesser known are his ‘section’ Polaroids, which fit together as one piece. 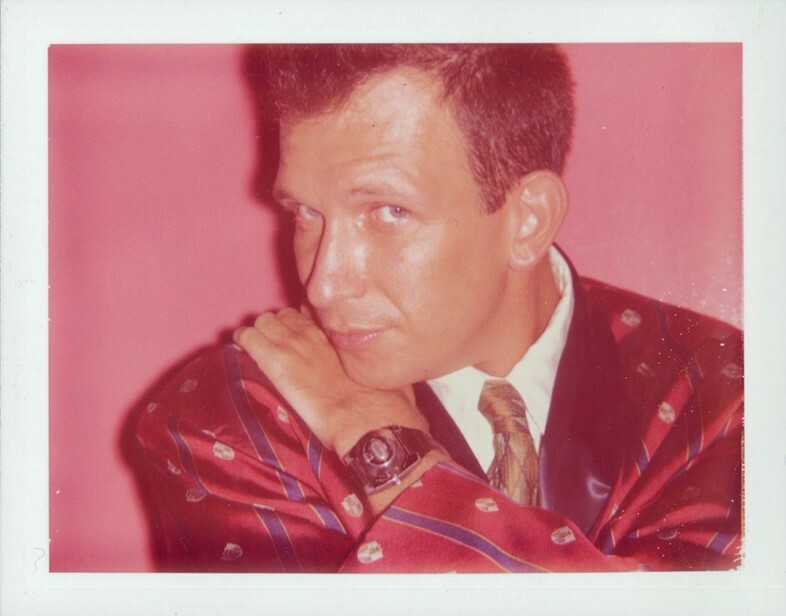 Here, we see a young Jean Paul Gaultier (in 1984), dressed in a red silk house coat. 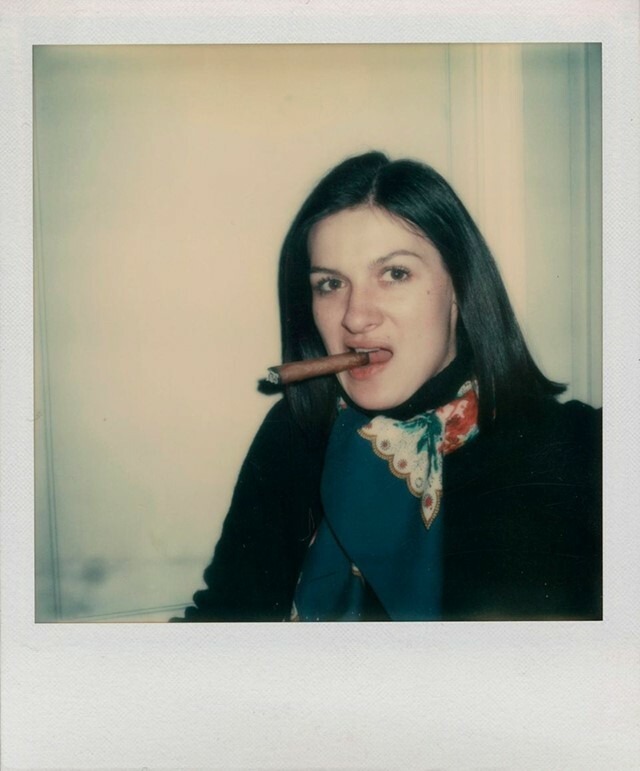 Warhol shot him in various parts, resulting in two montage imags and three full body Polaroids. These and a whole host of iconic Warhol Polaroids, gelatin silver prints, and ink and watercolor drawings – including his brilliant shoe portfolio, A La Recherche du Shoe Perdu, featuring 10 unbound sheets executed in 1955 – are currently up for auction by Christie’s. The online-only auction runs until Tuesday, October 21, with estimates starting at $2000.